Andreas Glauser has been producing shows for Radio On since some years now. His Brainhall Art Productions have introduced us to a wide variety of artists via interviews, field recording projects, historic concert recordings, introductions to audio-zines, conceptual CDs. Listening to his shows is like entering a space where sounds and words buzz around your head like flies. 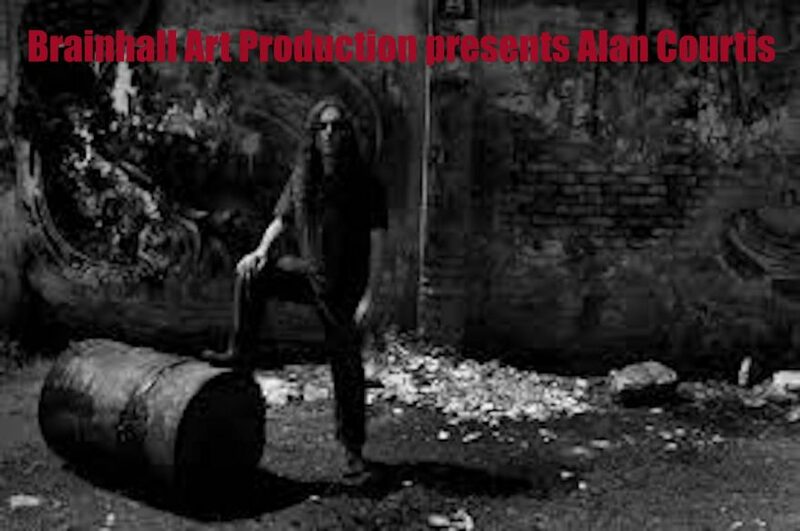 In this show we hear Alan Courtis (wikiCourtis). He talks about his art, and plays examples of his latest releases for invisible city records and coherent states. Funny enough the names of these small labels could easily be used as a synoptic description of Alan’s approach to sound. You want to submit your works or tapes/CDs/Vinyls released by you or your label?